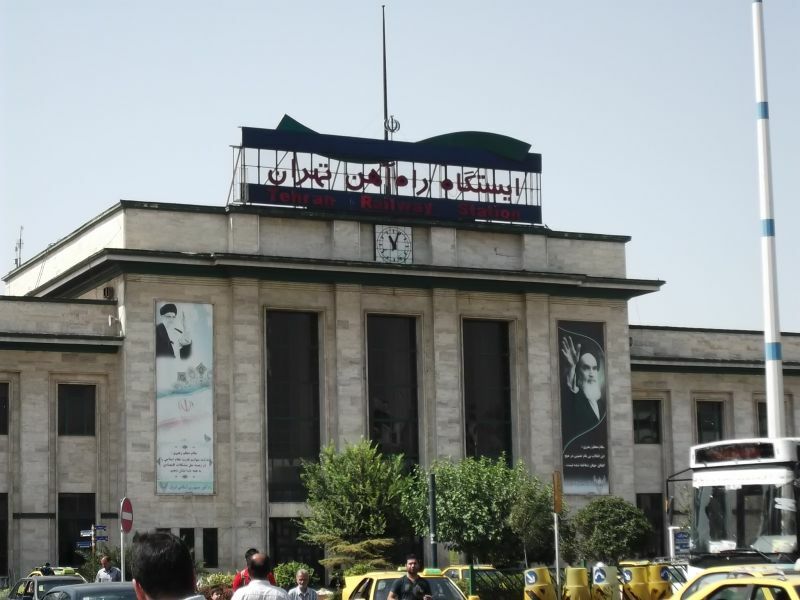 Main railway station in Tehran, Iran.09.08.2012. 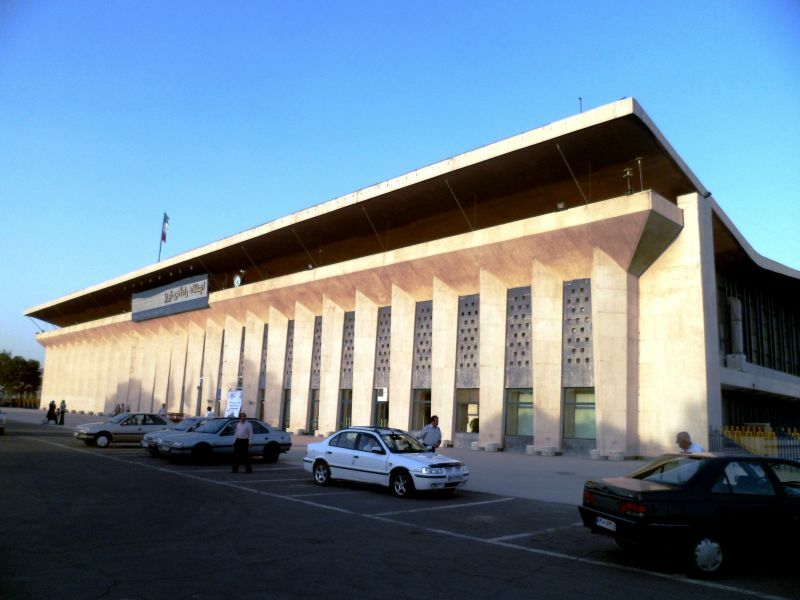 Main hall of the railway station in Tehran, Iran.09.08.2012. 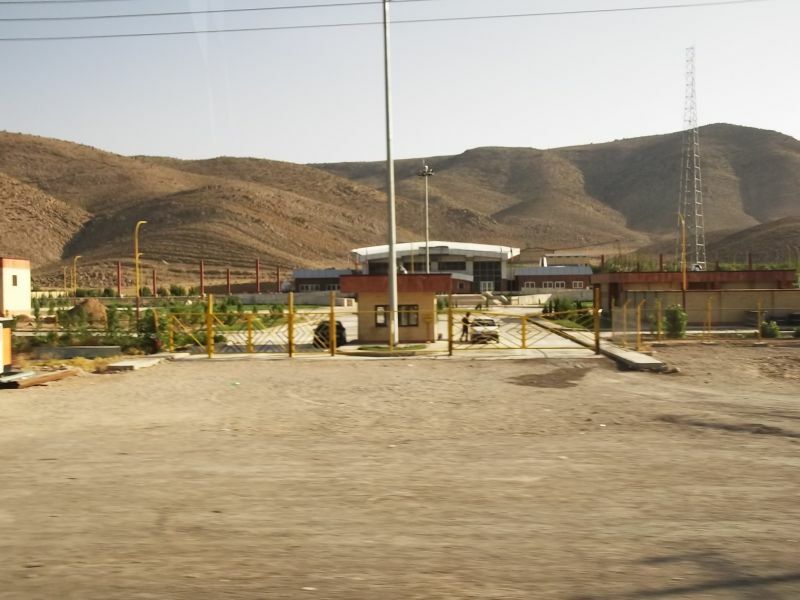 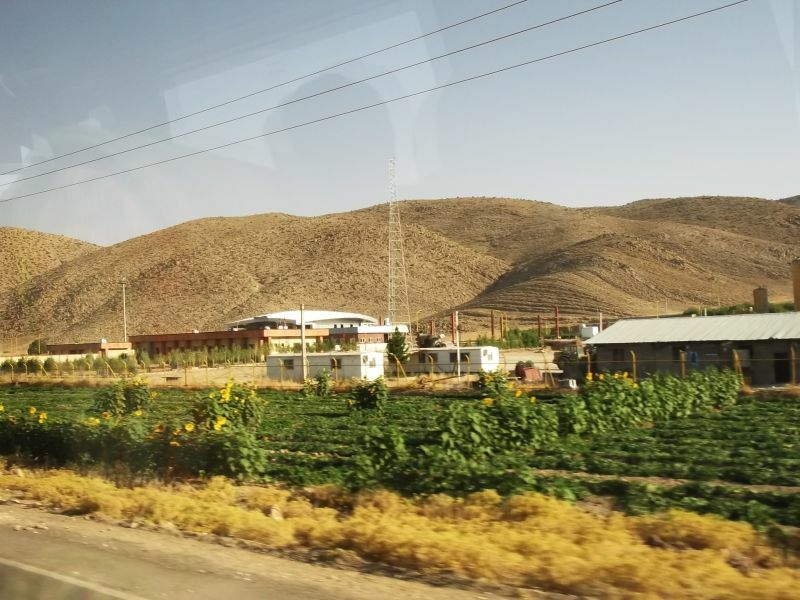 Unknown railway station on the Esfahan-Shiraz line in Fars province, Iran.10.08.2012. 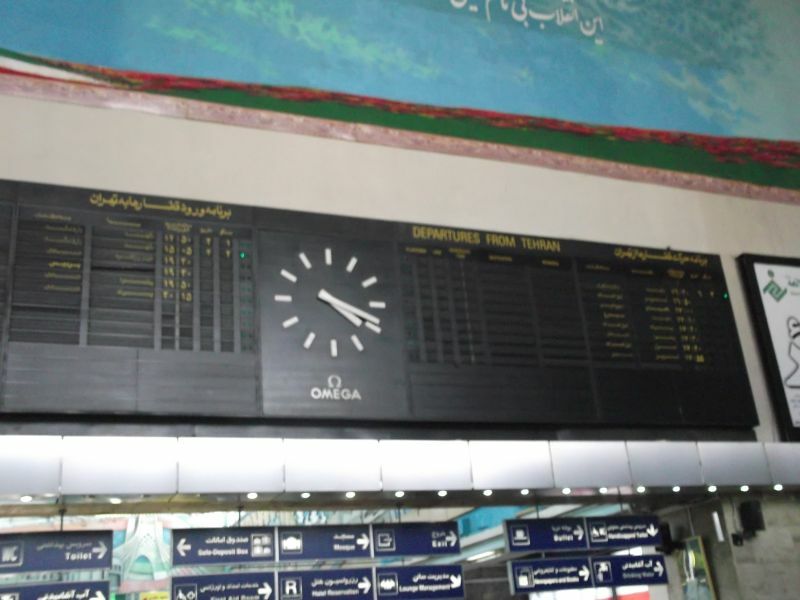 Departures and arrivals at the railway station in Tehran, Iran.17.08.2012. 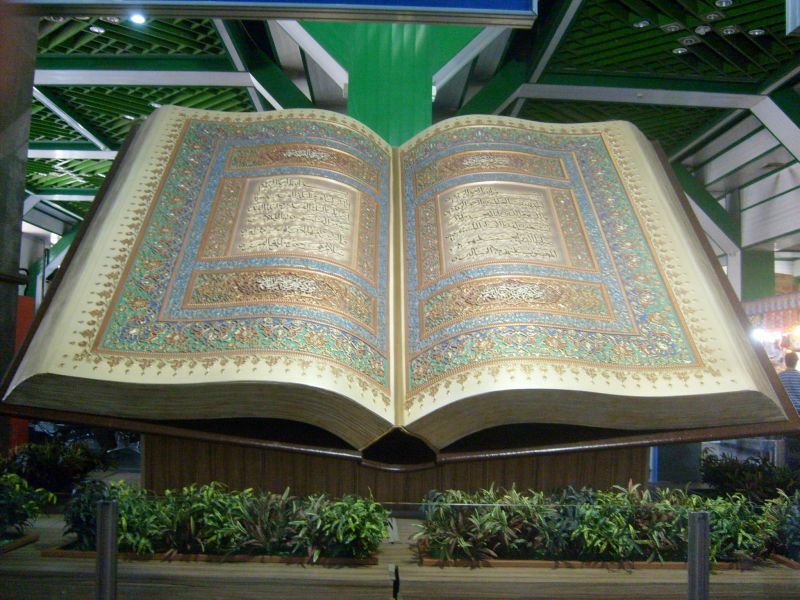 There is space for the english language version, but it's not used. 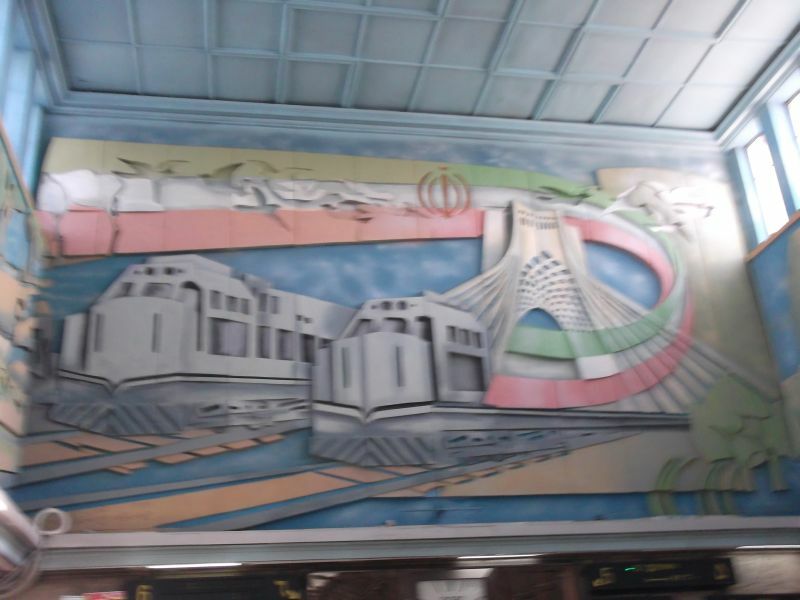 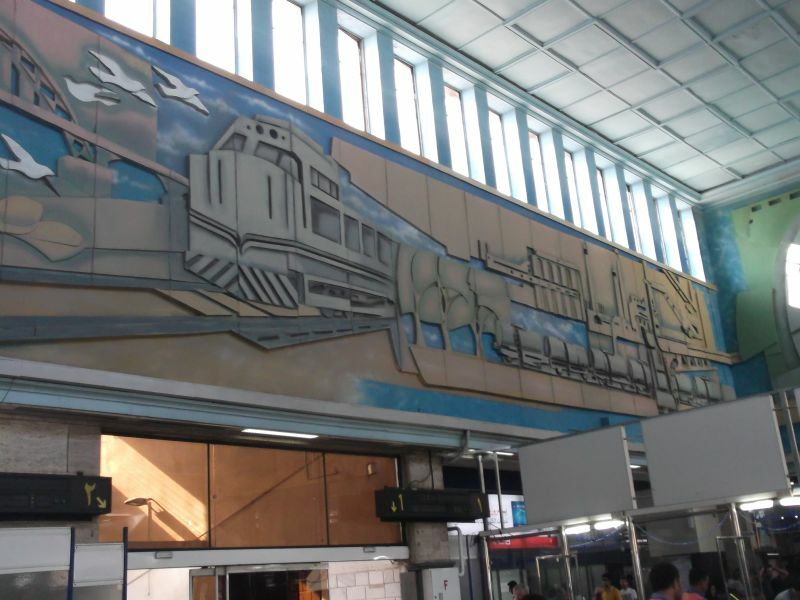 Interior decoration of the trainstation in Tehran, Iran.17.08.2012. 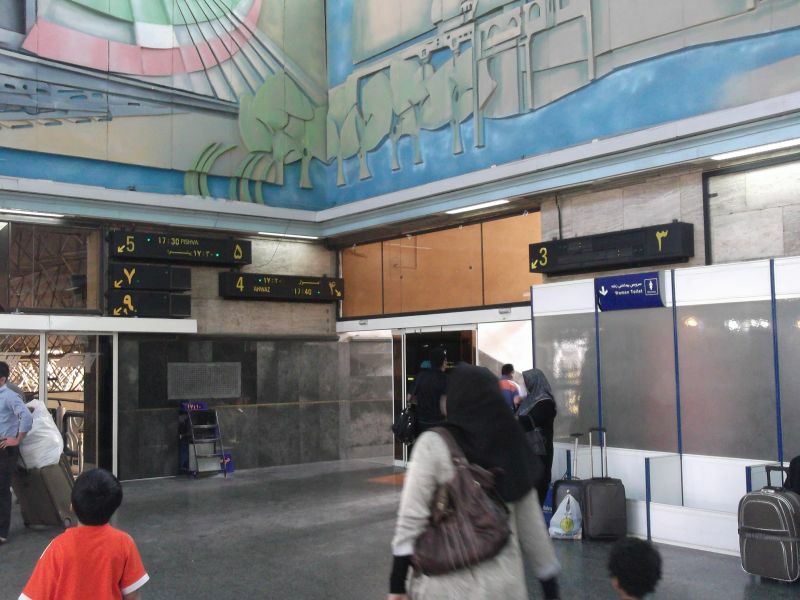 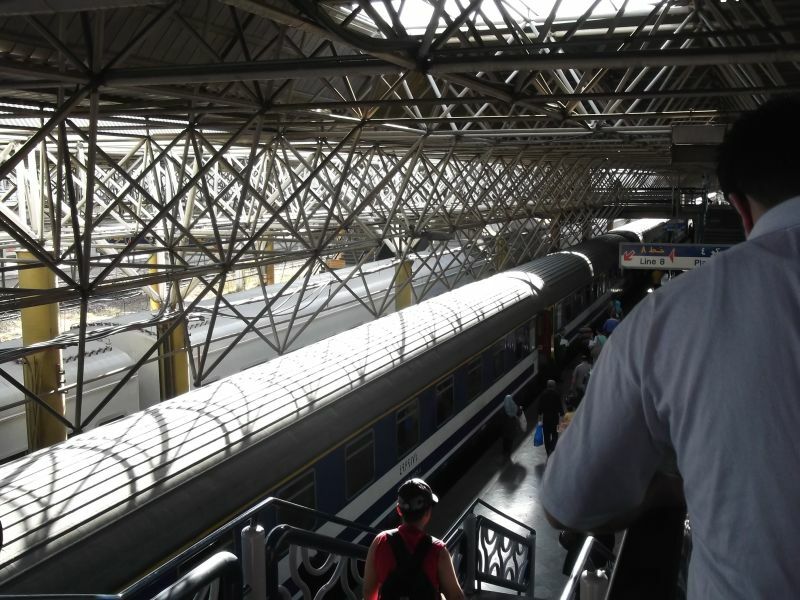 Interior of the trainstation in Tehran, Iran.17.08.2012. 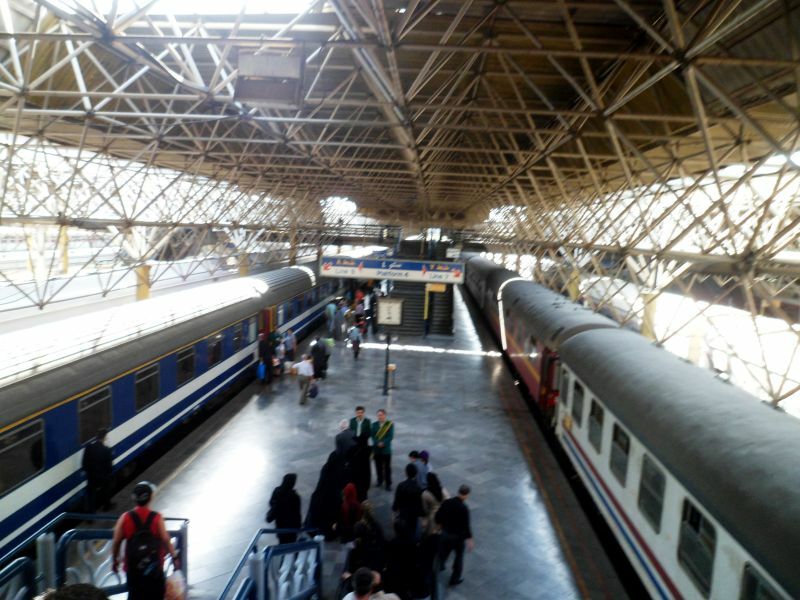 Platform with trains at the trainstation in Tehran, Iran.17.08.2012. 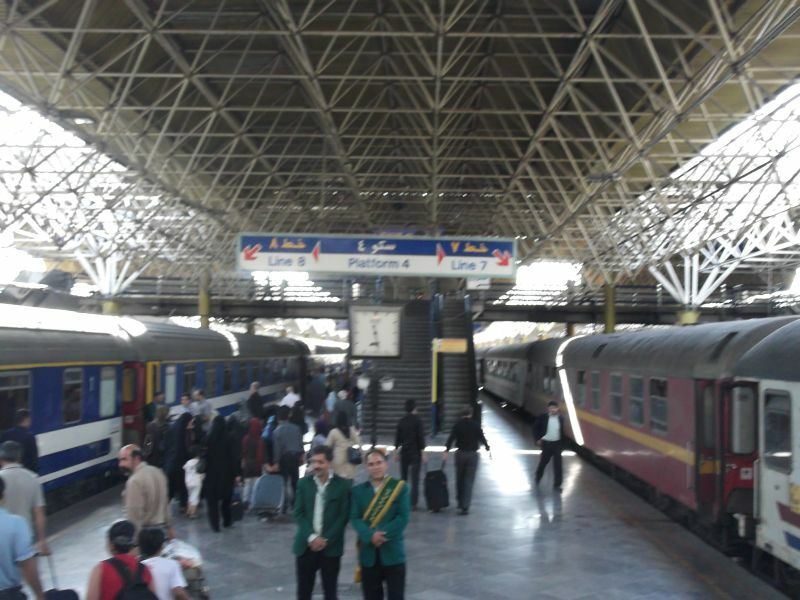 Platform with trains at the trainstation in Tehran, Iran.17.08.2012. 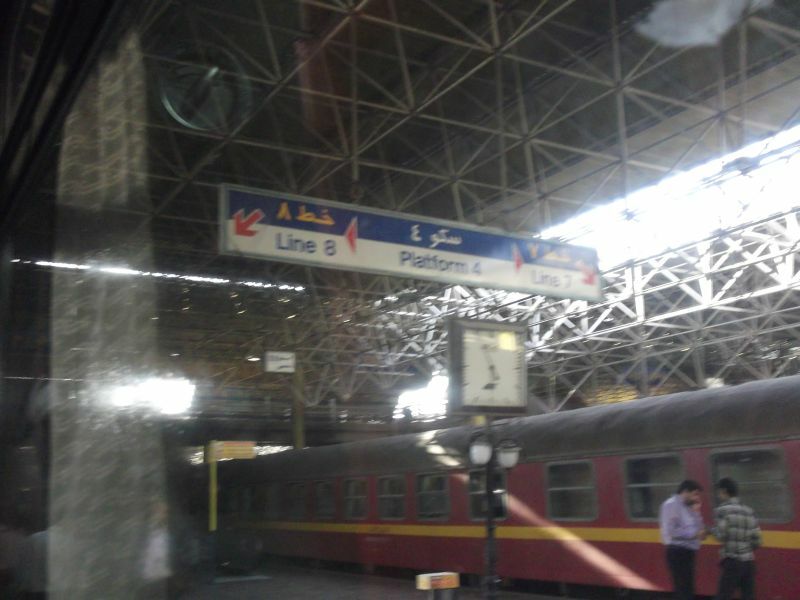 The train on the left is the Tehran-Tabriz nighttrain. 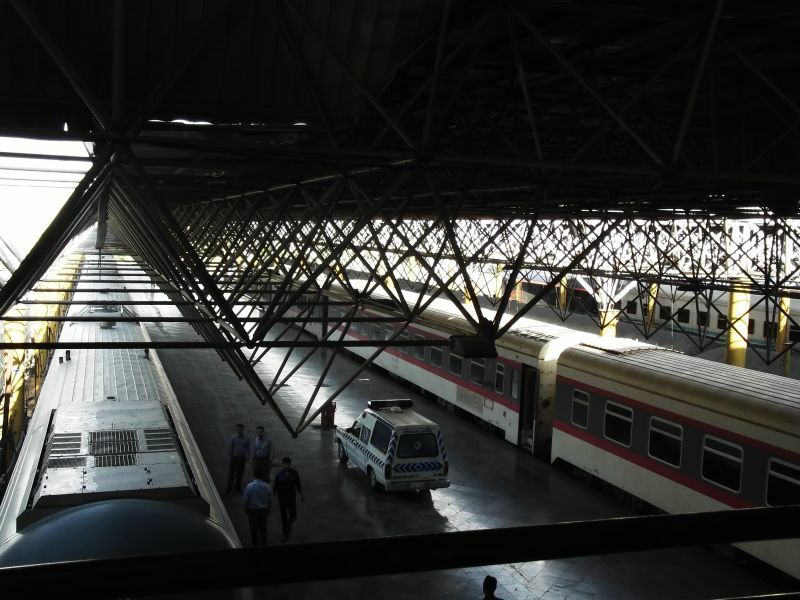 Platform of the station in Tehran, Iran.17.08.2012. 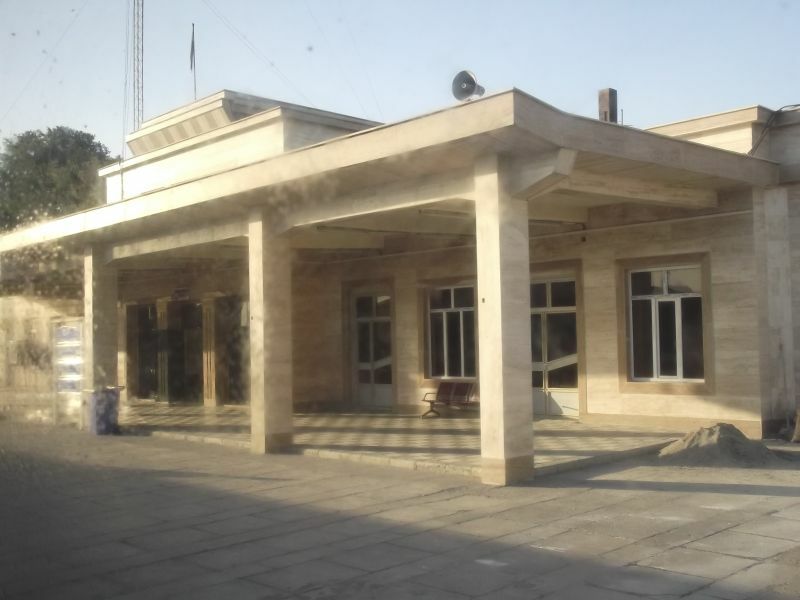 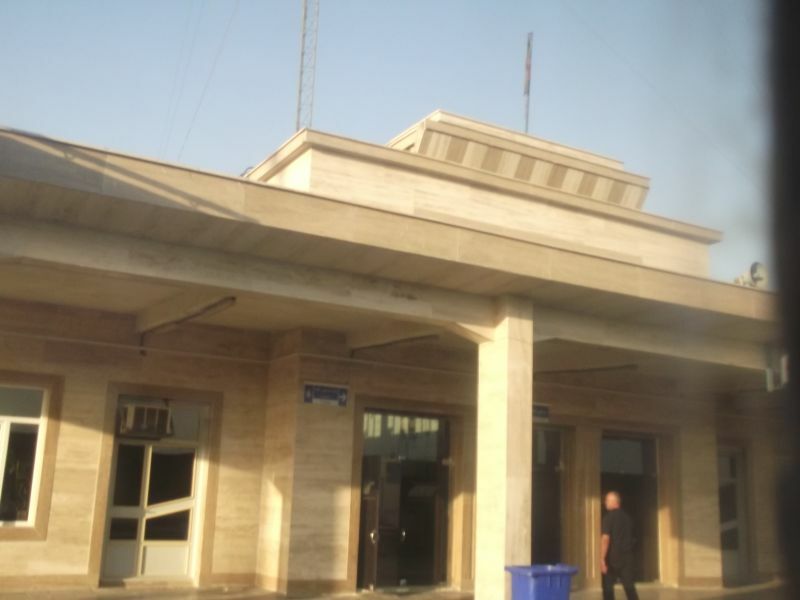 Railway station of Karaj, Iran.17.08.2012. 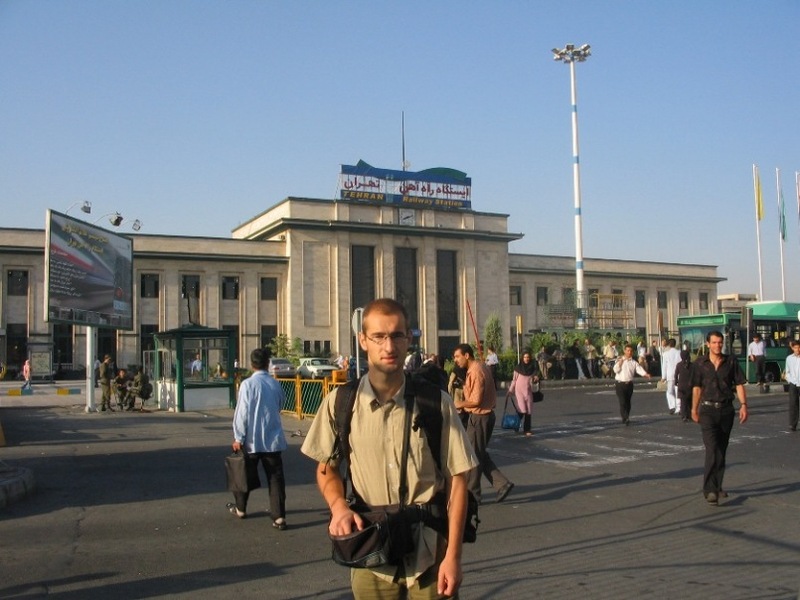 Railway station in Tehran, Iran .09.08.2012. 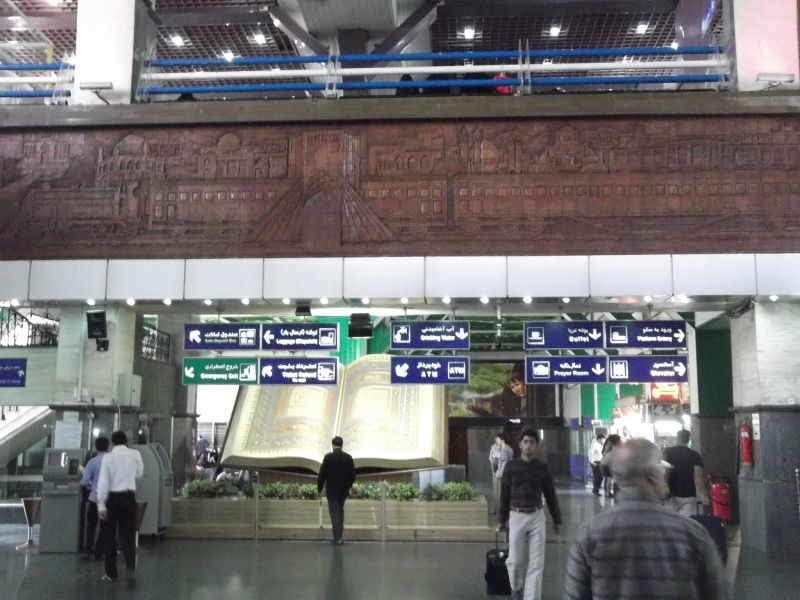 The holy Qoran at the railway station in Tehran, Iran .09.08.2012. 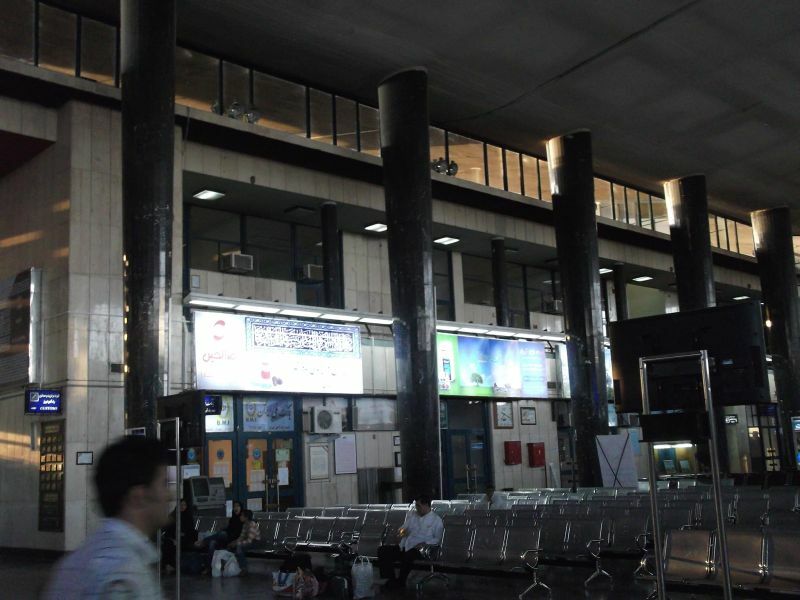 Train station in Tehran, Iran .17.08.2012. 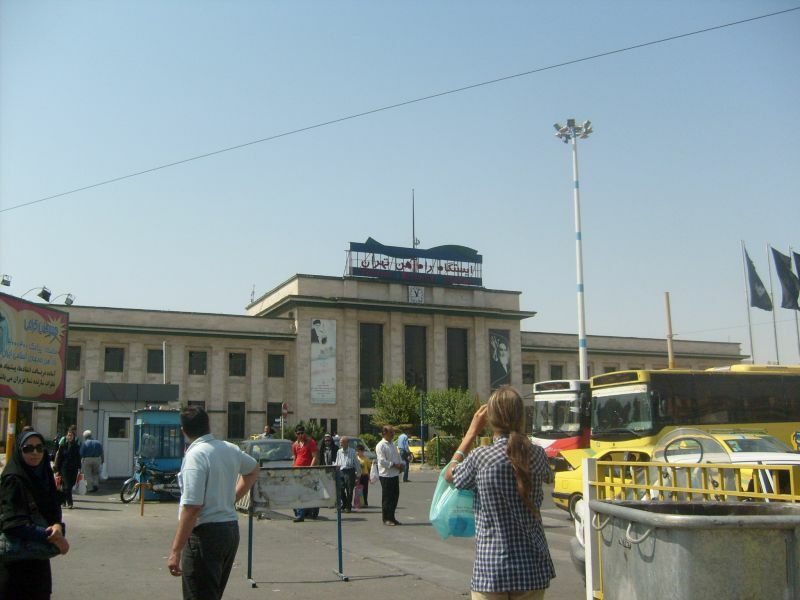 Railway station in Tabriz, Iran .18.08.2012.